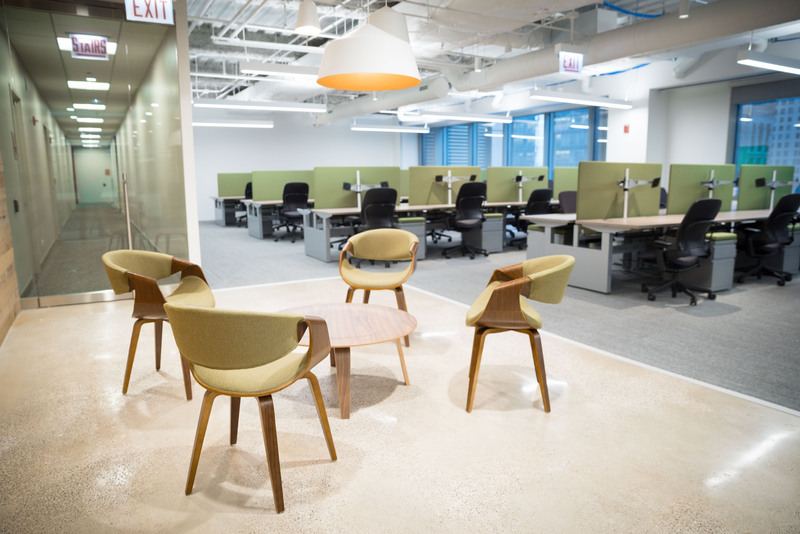 A nationwide professional services company needed a larger space for its burgeoning Chicago workforce and partnered with Rightsize Facility to PLAN and FURNISH the new downtown office. The new office design is focused on wellness and accommodating future growth. 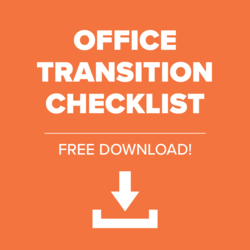 The new office was partially funded by a tenant improvement allowance and Rightsize utilized our BLENDED SOLUTION to reach the customer’s price point. 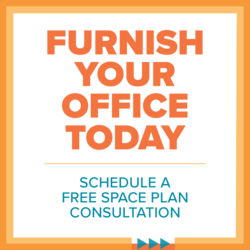 Product selected for the office included new height adjustable Symmetry Flow benching, refurbished mobile peds and pre-owned Steelcase Leap task chairs. "I’m pleased with how it turned out and I’m glad we were able to accommodate the maximum amount of seats for their growing company," Boonstra said.